We shall give you likes on your Facebook posts. 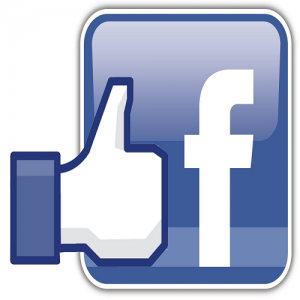 High Quality likes on your Facebook posts. Specials Offer Buy 3,000 Facebook Post Likes We shall give you likes on your Facebook posts. UNIQUE FEATURES: High Quality likes on your Facebook posts. Fast Delivery. No password needed. We aim to deliver our orders as soon as possible, starts within 1 – 24 hours.